Erickson, M. (None). 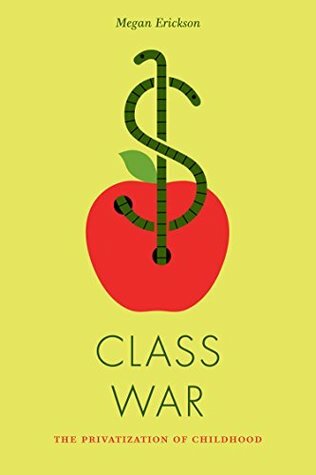 Class War: The Privatization of Childhood. .